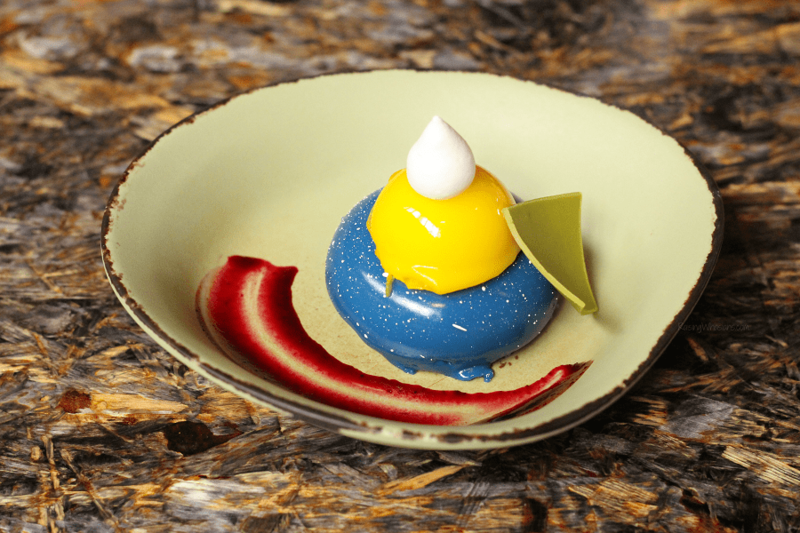 Let their taste buds explore at The World of Avatar & these 5 Best Pandora Eats for Kids at Satu’li Canteen. 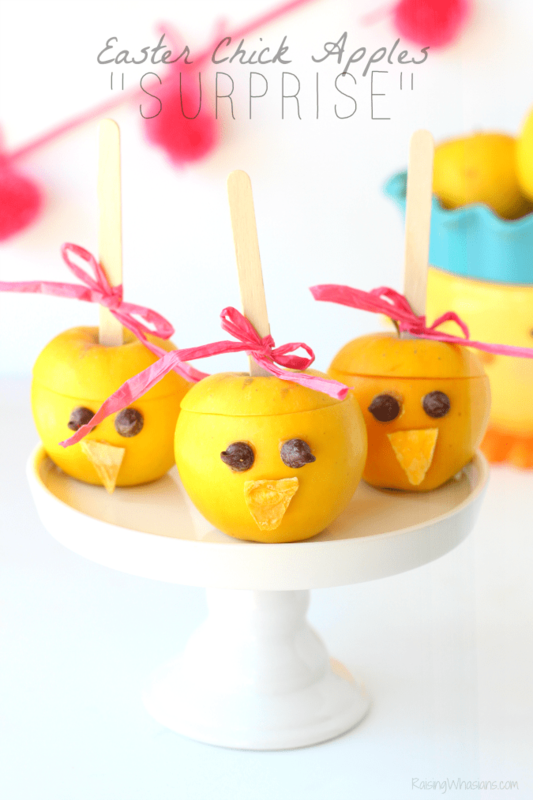 Even the picky eaters won’t pass up this deliciousness! This post is sponsored by Walt Disney World. All yummy opinions are my own. Disney never disappoints in the eating department. I sadly admit that my first visit to the beautiful land of Pandora, The World of Avatar did not include magical Pandora eats. With the opportunity to finally visit Pandora with my children, I wasn’t going to pass up another meal. Weird names and strange looks may have your kids giving the “stink eye” to this uncharted territory, especially when it comes to putting delicious food in their bellies. Yup, I have two picky eaters too. But we gave Pandora a lunch-time try and came away with 5 BEST Kid-Friendly Pandora Eats for Kids at Satu’li Canteen. 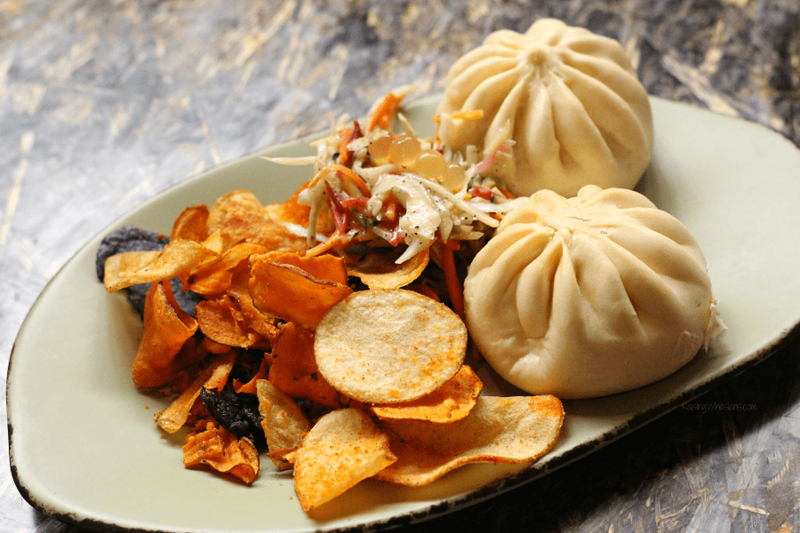 Check out our kids’ favorite picks and how to make the most of the food at The World of Avatar at Disney’s Animal Kingdom. Can’t wait to drool over the food at Disney’s Pandora? See what foods my kids chowed down at Satu’li Canteen in this 5 Tastiest Eats at Pandora video. Just click above to see the food up close! The cheeseburger gets a Pandora makeover FYI, for little ones with allergies, these pods are made with gluten. (The adult version includes a crunchy vegetable slaw topped with pearls filled with passion fruit juice.) Served with chips and small milk or water. 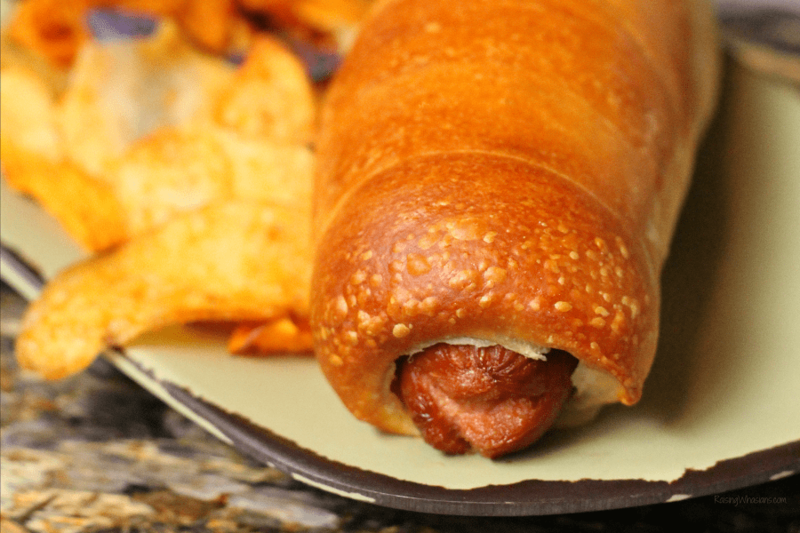 They had my kids at “wrapped in dough.” Take an all-beef hot dog and wrap it in better-than-pretzel dough. You’ve got the Teylu Hot Dog. Served with chips and choice of small milk or water. Have a picky eater? Let your child make the choices when they build their own Satu’li Bowl. Served with small milk or water. 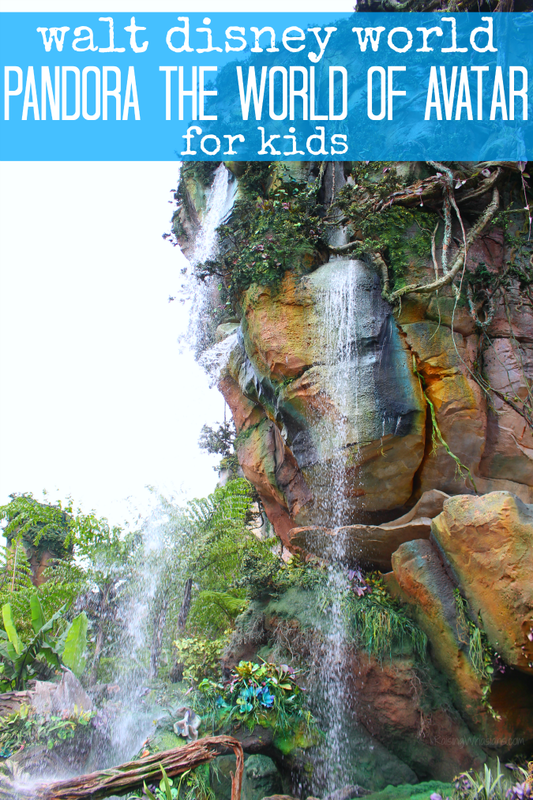 Pandora can work up a thirst in young explorers! Cool off with this exclusive Pandora drink. 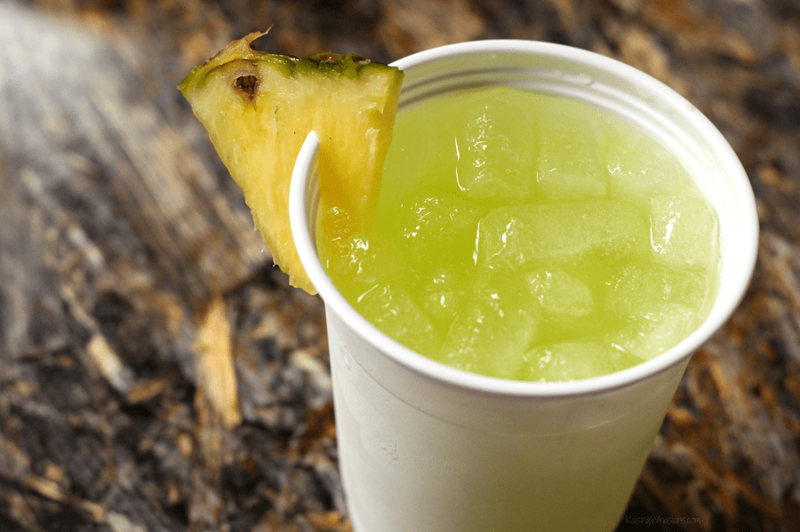 The Pandoran Sunrise features tropical juices blended with Powerade Melon. Now I know what you’re thinking. SUGAR. As a mom that always cuts my kids’ juice with water, I will say that this kid-friendly drink was pleasantly surprising on flavor. Lighter and less sugary in taste, I love how crisp and refreshing this fun green colored non-alcoholic drink was for my kids. And the bonus pineapple wedge was fun too. You just can’t pass up the opportunity to have a dessert in Pandora, especially when beautifully presented like this. The Blueberry Cream Cheese Mousse was another pleasant surprise. Not overly sweet, this lighter dessert is served with passion fruit curd and a little piece of white chocolate. My kids gobbled this faster than their lunches, obviously. My best tip for experiencing the best of Pandora’s food with your kids? 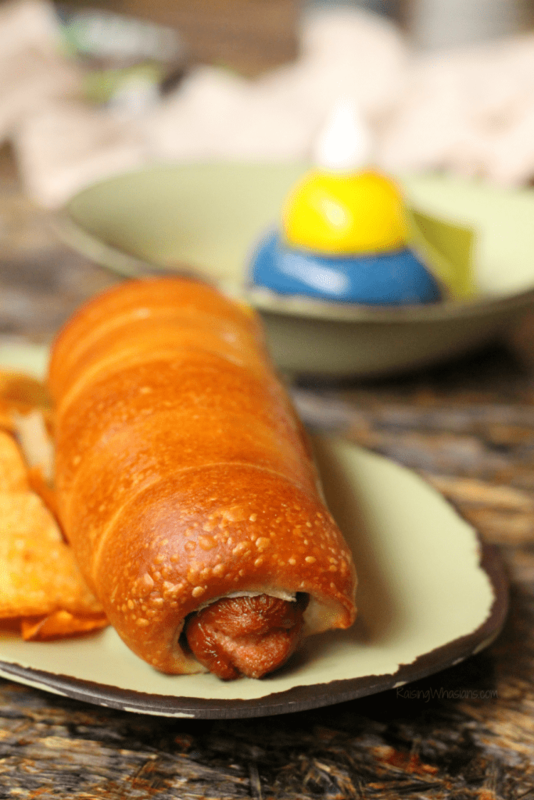 Skip the line when you pre-order your kids’ Pandora eats via the Disney World app! Your food will be ready for pick up so you can get to eating sooner! 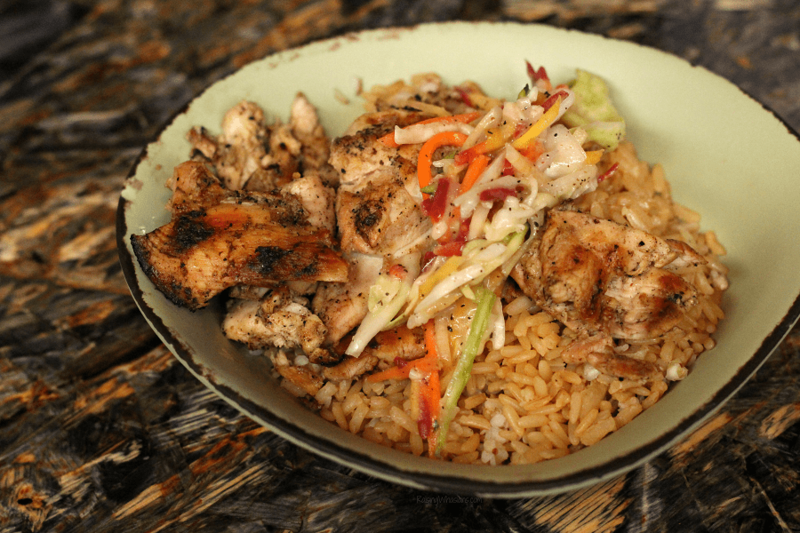 Bring your kids and bring their appetites as they experience some of the BEST Pandora Eats for Kids, only at Pandora The World of Avatar at Disney’s Animal Kingdom. Your family will love eating together at Satu’li Canteen. Yes, the adults too. Isn’t it time for your family to #VisitPandora? 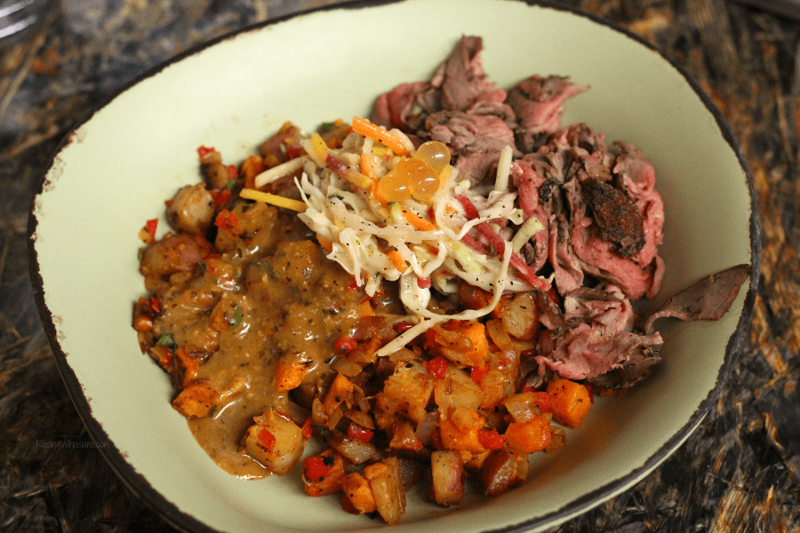 Which Pandora dish is your child’s favorite at Satu’li Canteen? Our family was invited to attend Pandora Family Day at Walt Disney World as media. All tasty opinions are my own. Be sure to follow Raising Whasians via Facebook, Twitter, Google, Instagram, Pinterest and YouTube for more family travel tips, delicious recipes, and kid crafts. This food looks amazing. 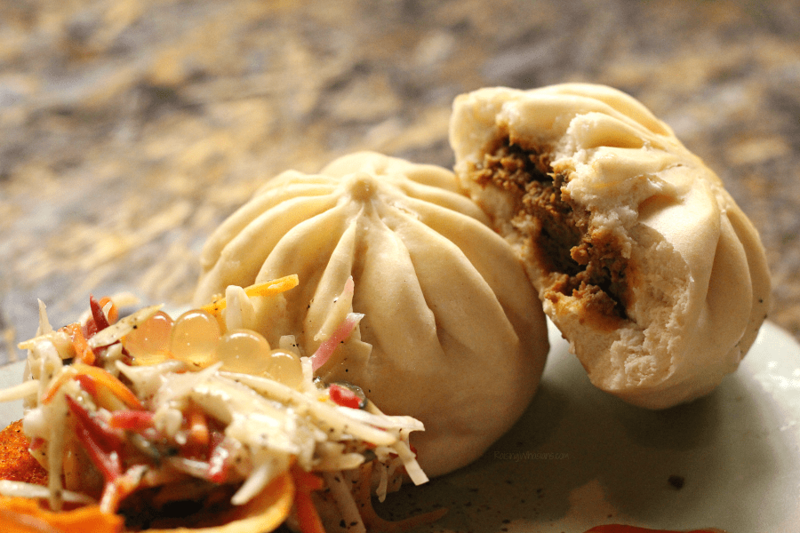 I love Steamed Bao Buns. BUILD-YOUR-OWN SATU’LI BOWL LOOKS AWESOME! We loved the Pandoran Sunrise when we went! We’ve never visited there, but this food sure looks amazing! This food looks really delicious! We were amazed last time we visited Disney of how good the food was. My grandsons would love the Teylu Hot Dog.